Snacks are the perfect way to satisfy hunger in between meals. Snacks can be any type of food, from healthy fruit popsicles to succulent and rich pound cake. 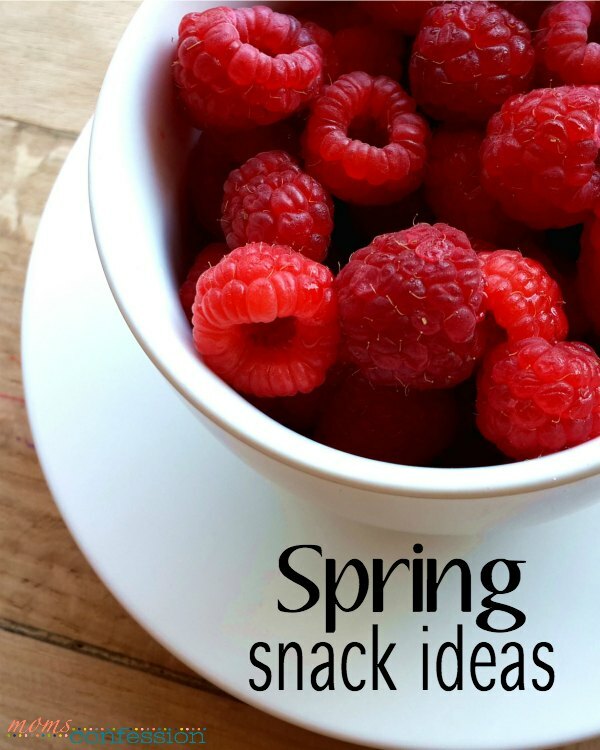 Each of these spring snack ideas uses fresh ingredients so that you and your family can enjoy a filling and appetizing dish. Fresh fruits are perfect for this time of year. You can create your own snack by taking fresh fruit and mixing it in with yogurt. You can usually find a tray to mold the popsicles, but you can also use small paper cups and popsicle sticks to create this yummy treat. Try different combinations of fruit, such as blueberry banana or raspberry coconut. Blueberry cheesecake is another spring snack idea that implements fresh fruit. Bake the crust as you normally would, but instead of using frozen or preserved fruit, try to go with fresh fruit. This will give your cheesecake a fresh taste, making it the perfect snack idea for this spring. Carrot cake is a very popular snack choice during the springtime. The great thing about this dessert is you can add other ingredients such as walnuts and plain yogurt for a different taste and textures. 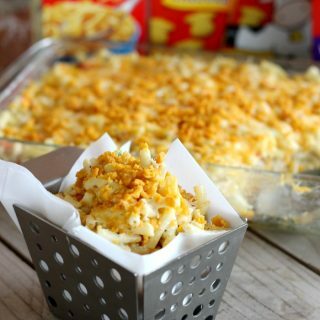 For a truly spectacular snack, make the cream cheese topping from scratch. You can even add a couple drops of orange food coloring to any extra frosting and use that to pipe carrots on the top of the cake. A fruit salad can have any type of fruit mixed in it. Just chop whatever fruit you are using into bite sized pieces, put it in a large bowl. You can use fresh or frozen fruit for this snack, but fresh fruit will always taste better and last longer. If you prefer a sweeter snack, you can sprinkle some sugar into the fruit mix until the taste is just right. Serve the fruit salad in a small bowl or make fruit shish kabobs. Try adding some coconut as well. Lemon blueberry pound cake is a delicious snack you can have anytime during the day. This snack can also double as a delicious breakfast treat for special occasions. When mixing the ingredients for this dish, use as many fresh ingredients as you can. Fresh blueberries and fresh squeezed lemons will taste better than frozen or preserved ingredients. If you want to make your pound cake with a twist, add some poppy seeds into the batter. This is a hit with everyone in the family.